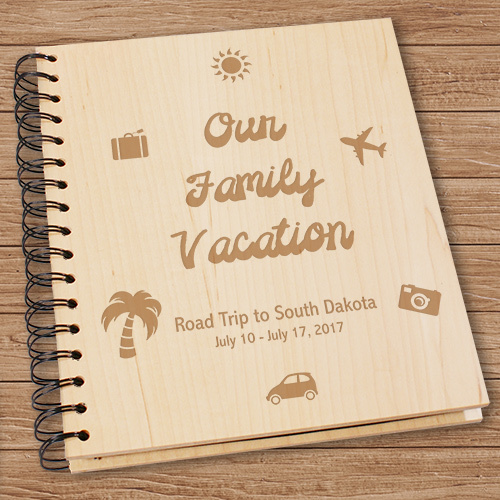 Display the latest family vacation with your own Engraved Vacation Photo Album. What better way to share your personal memories than with a Personalized Family Vacation Photo Album every one can enjoy and share while visiting. 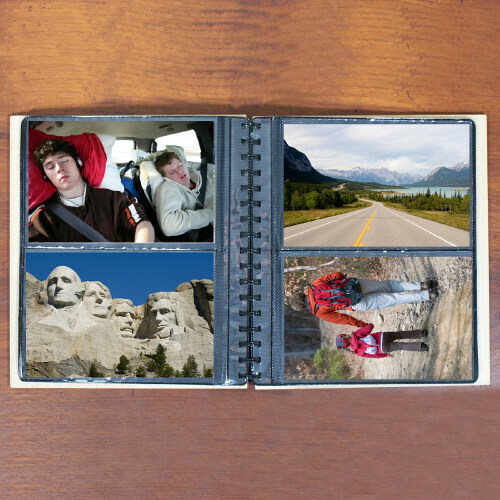 Your Personalized Family Vacation Wood Photo Album measures 7 2/3" x 8 3/4" and holds 72, 4" x 6" photos. Includes FREE Personalization! Personalize your Family Vacation Photo Album with any five lines of custom message. Birthday gift for husband. He absolutely loves it. That's all that matters.